Saving the earth from one less plastic bottle is so easy. You just have to bring your own tumbler. Not only is it more sustainable, but it’s also very convenient having your own cold (or hot, if that’s your preference) drink right on hand exactly when you need it. The global coffee company is known not just for its wide selection of beverages, but also for its merch. Who isn’t guilty of having one too many Starbucks tumblers? After all, they always manage to easily marry aesthetic with function in their items. One of their newest releases in the country is the Nature Collection—a range of tumblers, glasses, and mugs that feature wood-inspired designs. Our 500ml insulated Bambottle comes with a stainless steel tea infuser which can be used for tea or even fruit peels! 🌾 Zero waste tip: purchase loose tea leaves packaged in reusable tin cans—tea bags are sadly made of plastic and do not biodegrade. Online brand Slo Living is another place to check out if you want to really kickstart your journey to sustainability. Aside from zero-waste essentials like reusable utensils and food containers, they also have sleek bamboo and stainless steel tumbler, which can keep your drinks cold for up to 24 hours and hot for 12 hours. Bonus: the Bambottles come with tea infusers. 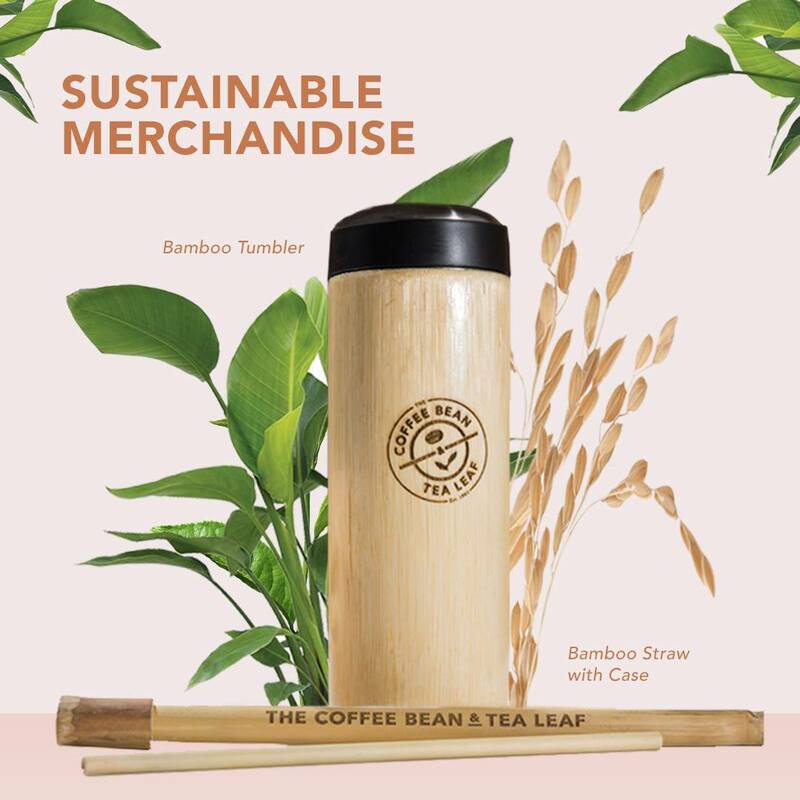 Coffee Bean and Tea Leaf rolled out their sustainable merchandise last year, with bamboo tumblers and straws handcrafted by farmers from Nueva Ecija. 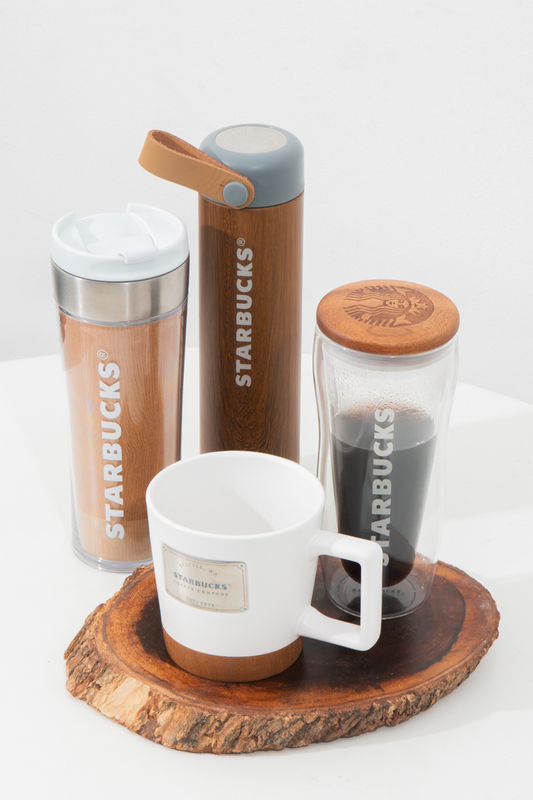 The tumbler also comes with a filter and tea steeper. While these aren’t exactly made of wood, they come in a wood-like glaze and design. In case you’re not aware, workers of a Japanese fruit export company in Davao (Sumitomo Fruits, or Sumifru) are currently on strike, with more than 300 workers having traveled from Compostela Valley to Manila to bring their concerns closer to the labor department. They’ve been in Manila since the last quarter of 2018, and are still camped out in Liwasang Bonifacio in front of the Manila Central Post Office. To sustain their expenses and daily needs, the workers make and sell tumblers. You can buy an already-completed tumbler from them or bring your own and have them personalize the design. Not only do you get to help the environment, but you also help the workers, too. This last one’s more steel-y than natural, but still deserves a spot on the list. The Bamboo Company’s Lakbawayan Bambote can hold up to one liter of liquid, and can keep it hot for 12 hours, cold for 24 hours. This makes it ideal especially if you’re going on long trips and won’t be having too many refilling stops. It also has a small handle on the bamboo-topped cover, so it’s handy.